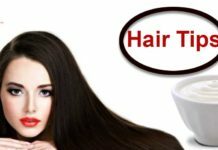 Best Home remedies for Hair Dandruff: Dandruff is one of the most common hair problems faced by men and women alike. It can occur due to dry skin, irritated oily skin, growth of bacteria and fungus on the scalp, inflammatory skin conditions and other such factors. If you know you have dandruff, than read on. You can also try some simple Home Remedies for Hair Dandruff. It is true that natural remedies take time to show results but they can effectively treat the problem completely. 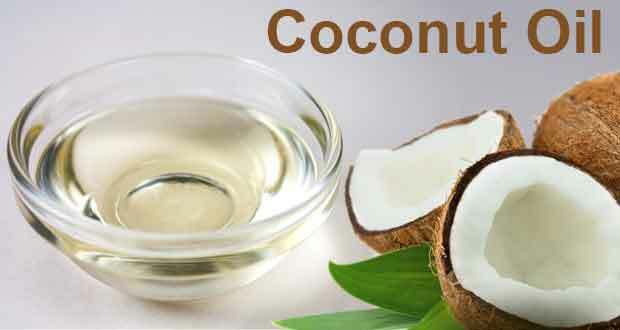 Coconut oil helps eliminate dandruff due to its anti fungal properties. 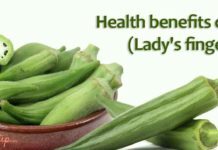 It also moisturizes dry scalp and provides relief from itching. This concoction is one the best home remedies for hair dandruff. 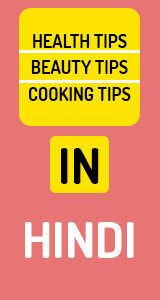 Warm coconut oil and squeeze in lemon juice such that for one part lemon juice, you have added five parts coconut oil. Mix well and massage on to your scalp. Use this regularly to eliminate dandruff. 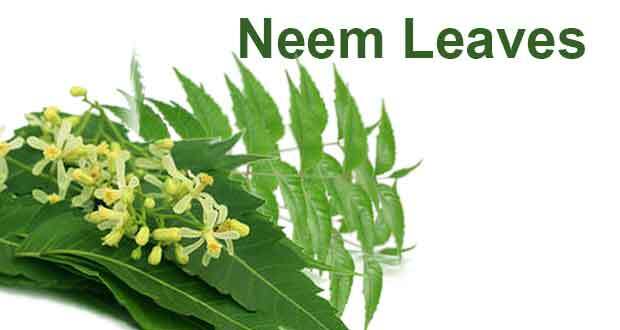 Another age old recipe for countless hair ailments is the good old neem. Neem leaves contain antibiotic, antiseptic, antibacterial and antifungal properties which makes it a potent agent against dandruff. 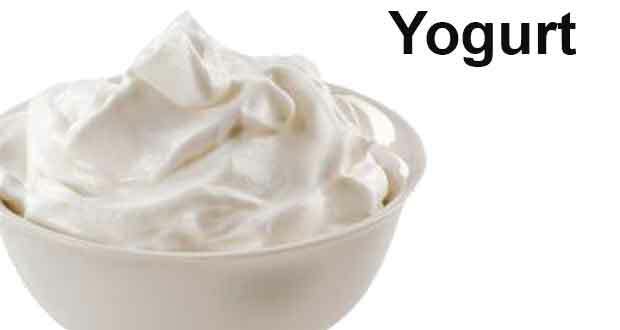 Yogurt is a soothing agent that can make the skin on your scalp become smooth and less scaly. Pepper acts as an anti-fungal agent that inhibits the growth of dandruff-causing microbes. For making this remedy you need to mix 2 teaspoons of pepper powder and a cup of curd. Apply this mixture on your scalp and leave it for an hour. Once you rinse it off, you can wash your hair with your usual shampoo.